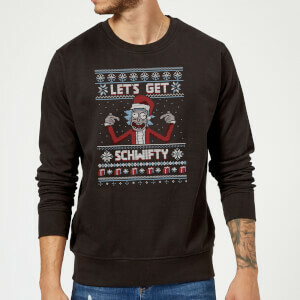 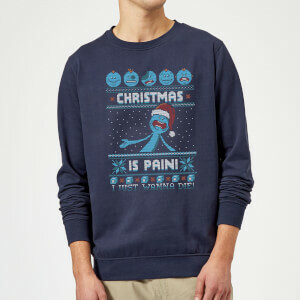 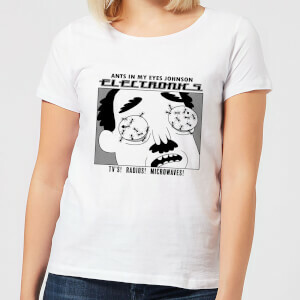 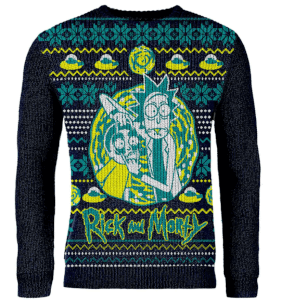 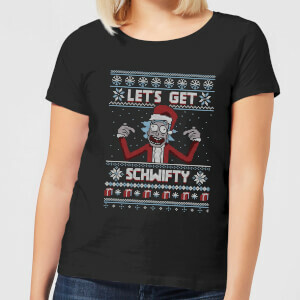 Are you a true Rick & Morty fan? 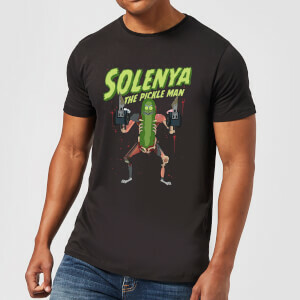 Do you scream "Pickle Rick" at passers-by? 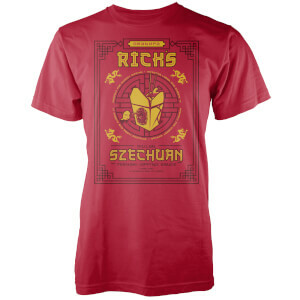 do you demand szechuan sauce from your local fast food establishment? 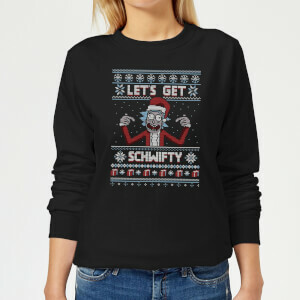 Do you complain that most people aren't smart enough to truly comprehend the genius of Rick & Morty? 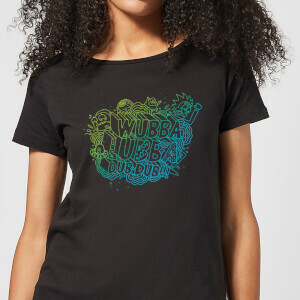 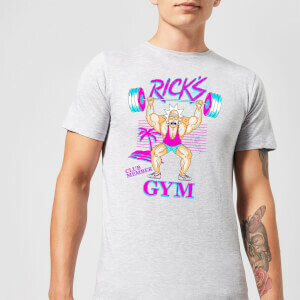 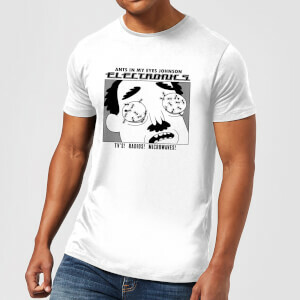 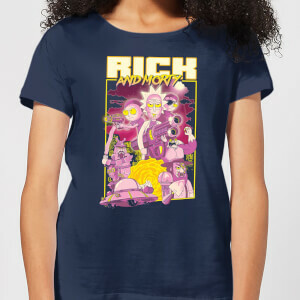 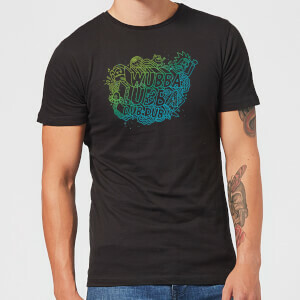 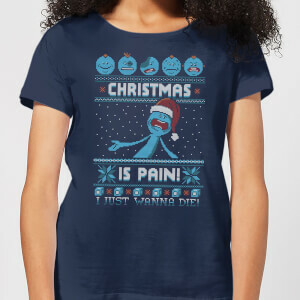 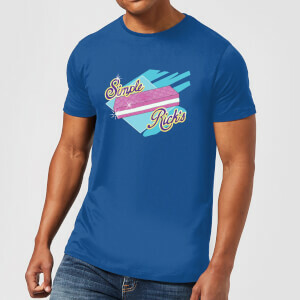 If so our range of Rick & Morty t-shirts will help you to declare your fandom and to get your squanch on! 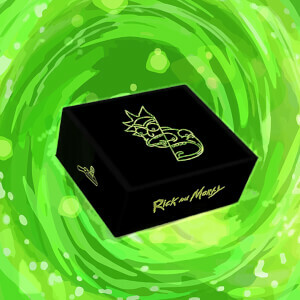 Also, (if you really want to get schwifty) check out our Rick & Morty Board Games and Rick & Morty Pop Vinyl.